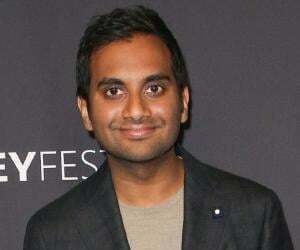 Aziz Ansari is an award winning American actor, comedian, and film producer. Check out this biography to know about his childhood, family life, achievements and fun facts about him. Aziz Ansari is an award winning American actor, comedian, and film producer, best known for his character ‘Tom Haverford’ in the American political comedy sitcom ‘Parks and Recreation’ that aired for seven seasons with a total of 125 episodes on ‘NBC’. 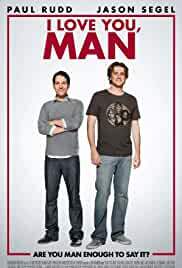 He played a major role as one of the creators of and actors in the critical hit sketch comedy ‘Human Giant’ alongside Rob Huebel, Paul Scheer, and actor/director Jason Woliner. His first album ‘Intimate Moments for a Sensual Evening’ was released by ‘Comedy Central Records’. The comedy drama series ‘Master of None’ is considered as one of his major works with fellow co-star and American actor, producer, and writer Alan Yang. This show received an exceptional response from the audience, and also received numerous awards and nominations. 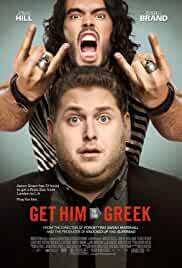 He also wrote and starred in the American stand-up comedy film ‘Aziz Ansari: Buried Alive’ which was released in 2013; it was filmed at the ‘Merriam Theater’ in Philadelphia. 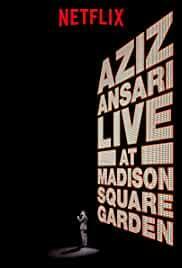 ‘Aziz Ansari: Live at the Madison Square Garden’ is another stand-up comedy film written and directed by him. He also published a book called ‘Modern Romance: An Investigation’ with Professor Eric Kleinberg in 2015 which focused on the comedic aspects of transitions in romance in the past decade. 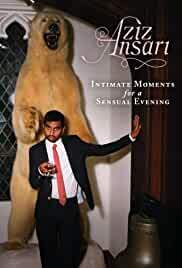 Aziz Ansari was born on 23rd February 1983 in Columbia, South Carolina to Shoukath and Fatima. He originally hails from a Muslim family in the state of Tamil Nadu in India. His father is a gastroenterologist, and his mother works as an employee in a medical office. He has a brother, Aniz Adam Ansari, who is a writer, visual editor, and an editor by profession. He grew up in the city of Bennettsville, in the state of South Carolina, and attended two schools, ‘The Marlboro Academy’, a college preparatory school, and ‘The South Carolina Governor’s School for Science and Mathematics’ in Hartsville, South Carolina. He has a Degree in marketing from the ‘New York University Stern School of Business’ from where he graduated in 2004. Aziz Ansari’s career began in 2004, when he was given a small role of a bricklayer in the television series ‘Uncle Morty’s Dub Shack’. It was followed by a minor role in the American feature and comedy film ‘School for Scoundrels’ (2006) starring Billy Bob Thornton. 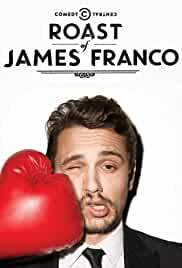 In 2007, he played the character of a fruit-vendor in the television musical comedy series ‘Flight of the Conchords’. After a brief stint in movies and television, he produced and starred in various roles for his own sketch comedy show ‘Human Giant’ which went on for two seasons. 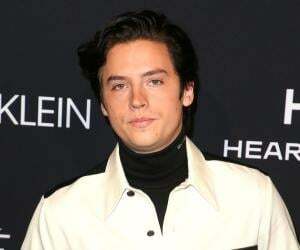 He was given small roles in movies like ‘The Rocker’ (2008), and was also offered the role of a morgue employee on the American sitcom ‘Worst Week’ (2008). Blessed with a good screen presence, he received more movies roles in ‘Funny People’ (2009), ‘Observe and Report’ (2009), and ‘I Love You, Man’ (2009). In the same year he did a couple of television shows as well with roles in ‘Reno 911!’ and ‘Scrubs’ (2009). Apart from acting, writing, and producing, he has also given voice-over for the movie, ‘The Life & Times of Tim’ (2010). His career sky-rocketed when he received the main role of Tom Haverford in the political comedy series ‘Parks and Recreation’ (2009-15). He got another big opportunity in the action comedy film ‘30 Minutes or Less’ (2011), where he played the role of Chet Flanning. 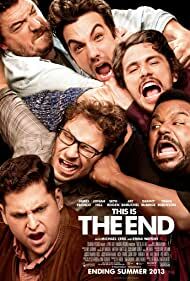 The film also starred Fred Ward, Jesse Eisenberg, Nick Swardson, and Michael Pena. 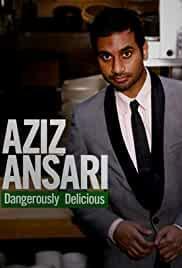 Aziz Ansari’s voice over career continued with the adult sitcom ‘Bob’s Burgers’ (2012-16) for which he gave voice for seven episodes, followed by ‘The Venture Bros’ (2013), ‘Wonder Over Yonder’(2013), ‘Ben 10 : Omniverse’(2013), and ‘Adventure Time’(2013). 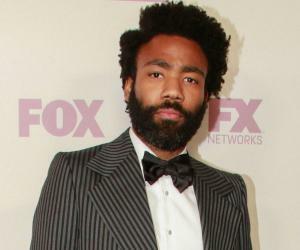 He also wrote and starred in the stand-up comedy film ‘Aziz Ansari: Buried Alive’ (2013), and the movie ‘Epic’ (2013) which was filmed in Philadelphia. 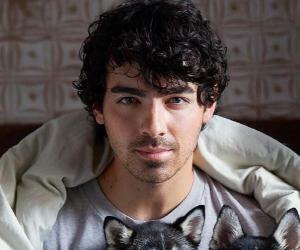 He was given a small role in the 2014 comedy film ‘Date and Switch’, starring Nicholas Braun, Dakota Johnson, and Zach Cregger. He was approached by noted film personalities to give voice-overs for ‘Major Lazer’ (2015), and he partnered with Alan Yang and created the comedy drama television series ‘Master of None’(2015). He has also hosted one of the episodes of ‘Saturday Night Live’ (2017) with rapper Big Sean. Aziz Ansari has won the ‘Variety Power of Comedy Award’ (2014), ‘Critics Choice Television Award’ (2016) for the Best Comedy Series, ‘Peabody Award’ (2016), and a ‘Primetime Emmy Award’ (2016) for Outstanding Writing for a Comedy Series. He has been nominated for various awards like ‘Teen Choice Award’ (2010), ‘Golden Globe Award’ (2016), and ‘TCA Award’ (2016). 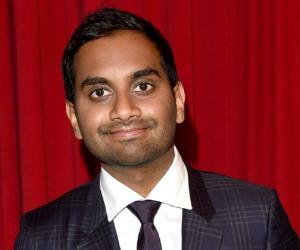 Aziz Ansari is stated to be an atheist by some sources, but was raised as a Muslim. He was said to be in a serious relationship with Courtney McBroom, a professional chef, in 2013, but the couple broke up a couple of years later. He does a lot of charity work. He did a benefit event following the Boston Marathon Bombing in 2013. All the proceeds from the event were donated to ‘The One Fund & The Officer Richard Donohue Fund’. He received a part to play in the movie ‘Transformers,’ but turned it down.